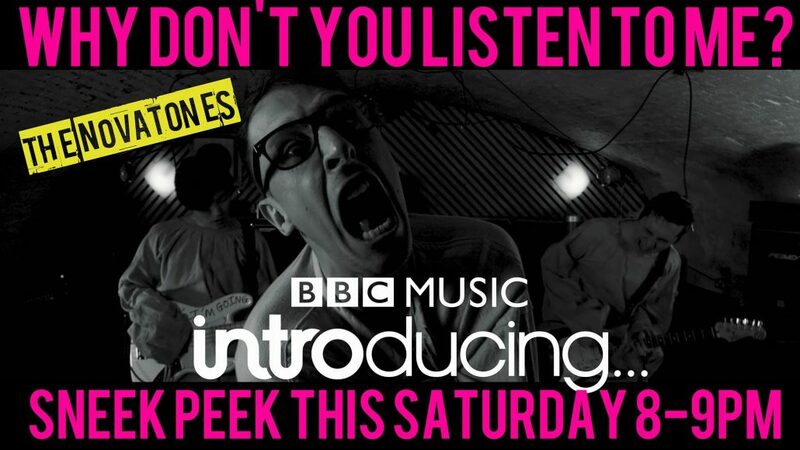 The Novatones on the BBC!! https://www.thenovatones.co.uk/wp-content/uploads/2018/02/bbc-novatones.jpg 1152 2048 Admin https://www.thenovatones.co.uk/wp-content/uploads/2017/08/the-novatones-logo-2-340px-1.png Admin2018-02-13 20:22:072018-02-13 20:22:07The Novatones on the BBC!! Silentrooms Live – The Novatones at Southampton Harley-Davidson Novatones T-Shirts Available Now!! !